Protests by European taxi drivers against Uber backfired badly Wednesday as the free publicity led to a surge in downloads of the cab-booking app. 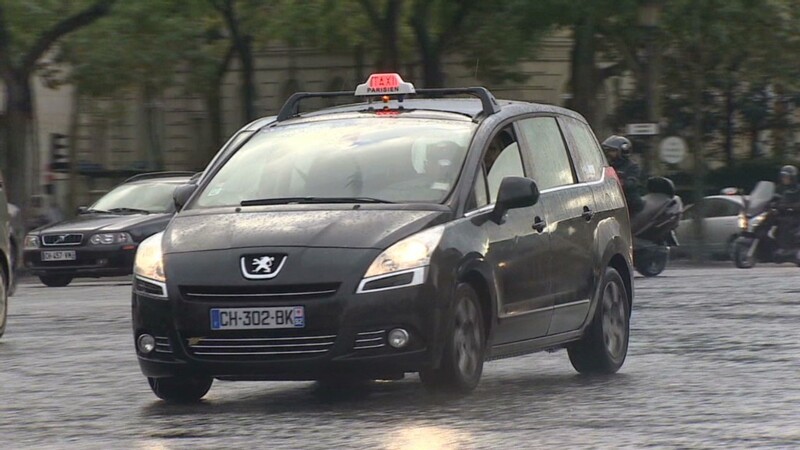 Thousands of licensed taxis drivers in cities such as London, Paris, Berlin and Milan were trying to block traffic to draw attention to their complaints about the unregulated cab service, which is eating into their business. Uber said it had seen a surge in demand Wednesday, particularly in London, with customers rushing to download the app. We've seen "our biggest day of sign ups in London today since launch two years ago," said an Uber spokesperson. "In fact, today we're seeing an 850% increase in sign ups compared to last Wednesday." Uber placed advertisements in London newspapers in advance of the protest, offering customers discounts on travel. The firm also said Wednesday it would allow traditional London Black Taxis to join the Uber service and pick up Uber customers. The announcement was seen as a smart public relations move, with many people cheering on Uber on Twitter (TWTR). "Brilliant marketing from @Uber_LDN today introducing #UberTAXI on the day #blackcabs protest," wrote Twitter user @Amscreen_Simon. Steve Garelick, a union official representing licensed London taxi drivers, told CNN the way Uber charges clients breaks local rules on the use of taxi meters. "The long and the short of it is, allowing [a company like Uber] to come in and say they're a tech company, that they don't want to be licensed ... is not fair." Transport for London, which regulates taxis in the city, says Uber is not in breach of the rules but has asked the High Court to issue a binding decision. 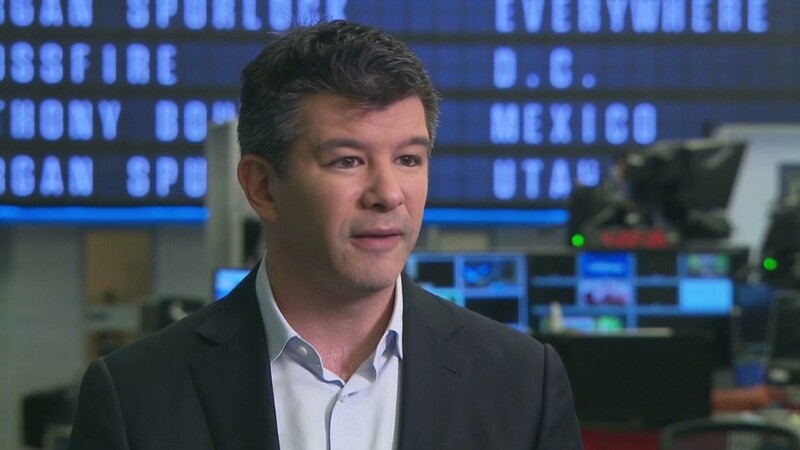 Uber's founder, Travis Kalanick, told CNN he often sees a backlash in cities where Uber gains market clout. "It's really common when we really succeed in a city that the incumbents -- the taxi industry -- are often trying to protect a monopoly that's been granted to them by local officials. They're trying to slow down competition," he said. Last week, Uber completed a round of funding that valued the company at $18.2 billion. The four-year-old company started as a business that sent customers luxury cabs at a touch of a button. It has since expanded to lower-cost cars and delivery services.